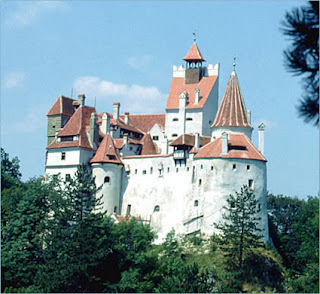 If You Want To See Bran Castle... Know Where It Is. 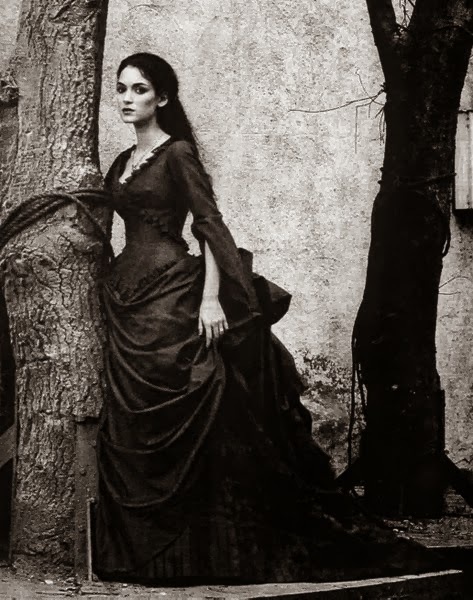 I was able get some writing done, and my boo on Transylvania is almost there... but I was asked once again where is Bran Castle? 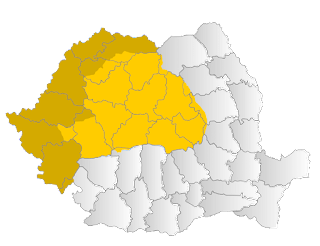 It is in a beaitifule part of the country of Romania, and a part of Transylvania. It has been there for many centuries and with care will be for many to come. It is a huge tourist draw and people want to see it. 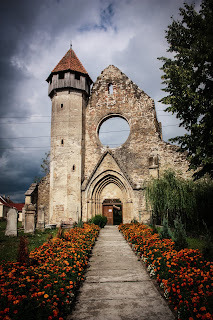 The important thing about Transylvania is that you have to know where things are. This includes Bran Castle. You have to know where it is. oh and you should brush up on the Knights Templar. They have much to do with this castle.